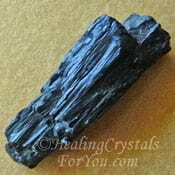 Nuummite has a potent vibration, and has become known as The Sorcerers Stone. Once you begin to resonate with its powerful energy you may understand why. 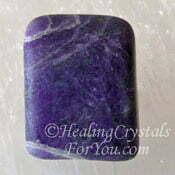 This is an ancient stone that embodies strong metaphysical properties. 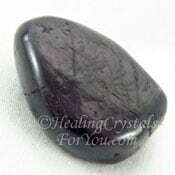 Within this dark stone is a strong element of the magical and mystical vibration of the earth. If you use it, this may help you to attune yourself with deep earth energy. 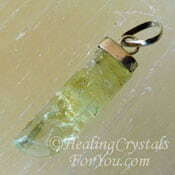 It has a deeply felt resonance that is an extraordinary aid to move your spiritual growth forward quickly. 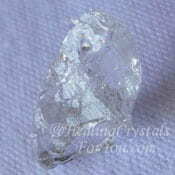 The meaning of this stones name come from the place where it was first discovered in Greenland. This was in the principality of Nuuk, and its name was formed from this place name. It has since been found in only a couple of locations in the world. One of these locations is this very remote area in Greenland, with other smaller deposits also found in Canada, Spain and the USA. Nuummite is said to have been formed over 3 billion years ago, and is one of the most ancient stones known to man. It may also be called Nuummit, and it is a dark charcoal gray to black in color, and within the stone it exhibits Labradorescence. The word Labradorescence refers to the way it seems to change the way it looks when it is moved around, and different colors may be able to be seen. This play of amazing colors throughout the stone, may be red, orange, yellow, green, blue and purple, although the most common reflected color is gold. What Is It? Why Would You Use Nuummite? 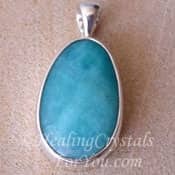 They are helpful healing crystals for you to make use of, as they embody a strong energy within them that commonly brings good luck. They commonly create an increase in the both the number of occurrences and the frequency of synchronistic events that you may experience in your life. This seemingly random bringing together of unrelated events is a strong aid to moving you forward in your life, and may assist manifestation. Magic is often misunderstood, and some people feel that magical abilities are not positive. On the contrary, the mastery of magic can be a force for extreme good. By attuning yourself with earth energy and the elemental forces and elemental beings, you can add to the positive energy within your life. 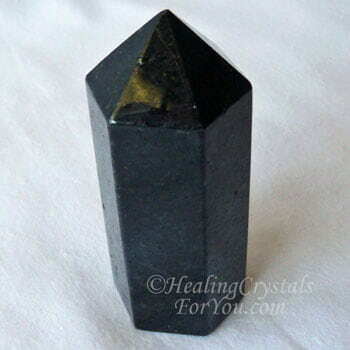 Nuummite resonates powerfully within the earth star chakra, and it will attune with your energy to accentuate any magical abilities you already possess. 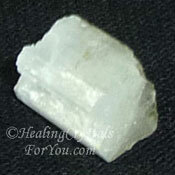 This is a stone that will aid you to enhance your magical powers and make contact with these elemental forces. 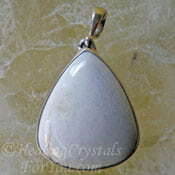 The energy of this stone is also highly protective. It is especially useful against stronger levels of magic and sorcery that may be directed against you. If you have been strongly attracted to this stone, it may be the process of coincidence and synchronicity that this stone creates. 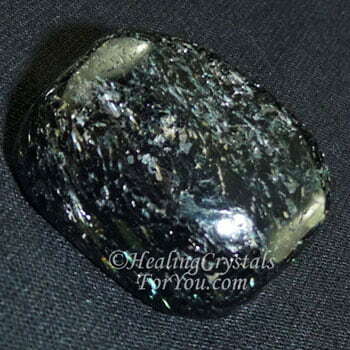 Nuummite is a powerful shamanic journeying stone, and once you have mastered its energy, you may find that you are able to more easily move forward on these inner journeys. 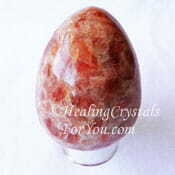 The strong energy of this stone allows you to have faith in the level of psychic protection against negative entities and against psychic attack that it embodies. 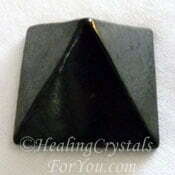 It is possible that you may have difficulty using Nuummite, as it commonly brings your attention to parts of yourself that you may be reluctant to face, and deal with. This type of situation has been termed the 'dark night of the soul' and it can be a very challenging situation to be in. This dark stone will shine light into the depth of your sub-conscious. For some folk this can be challenging, as in doing so may shine light on things you may have preferred did not come to light. Use this stone when you are ready to face those parts of yourself, that you may have avoided knowing about and feared, including guilt, shame and fear itself. It will aid you to release past life negativity and karma that has held you in a state of inability to move forward. Fortunately the energy of this stone aids you to persist. It helps you to persevere and gives you the strength to continue, and the positive thing about these experiences is that once faced, you can move your life forward in a new way. While it is releasing any deep karma, it may also encourage you to be able to let go of issues that you have been holding onto that may relate to one of these karmic issues. Using a Nuummite pendant is an easy way that you can wear it every day, and it is possible to buy a range of lovely jewelry made from this stone. 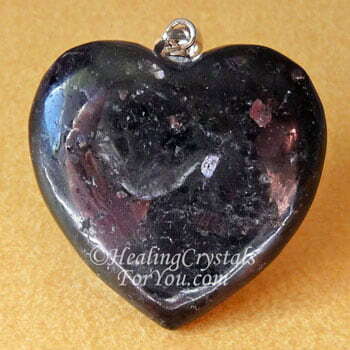 In common with other dark stones, it has a powerful spiritual grounding action. Having it on your body may help you to integrate its energy. 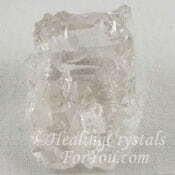 Using this crystal will stimulate your intellect and enhance your mental faculties. This may allow you to more easily remember and later recollect important ideas and deep knowledge stored in the depths of your sub-conscious. This can be helpful to stimulate the occurrence of synchronistic events in your life as well as helping to sharpen your mental abilities. 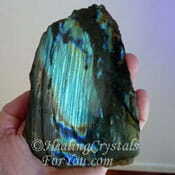 By using it in meditation, its unique vibration will help you to begin to develop your ability to utilize the mystical, magical earth energy that is embodied within these stones. 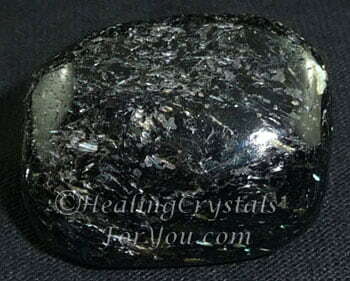 The vibration of Nuummite will connect the base or root chakra and the crown chakra. This may then promote the movement of this strong earth energy throughout the body in a circular motion. This will take any excess energy down through the base chakra to the earth chakra, to provide grounding to the earth and Mother Gaia. 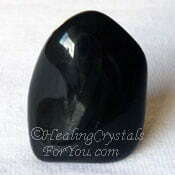 The vibration of this black stone has a strong electro-magnetic quality, that will help to remedy any lack of power in your system, caused by past life blockages that are karmic in nature. This activity will bring in energy from the etheric to be used in the physical body and cleanse you of any negative entities that may be present. 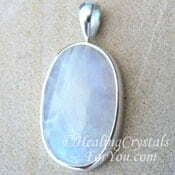 If you wish to use this stone in rituals, it is said that it should be set in silver, and worn at these times. How Will It Help You Use Personal Magical Abilities? 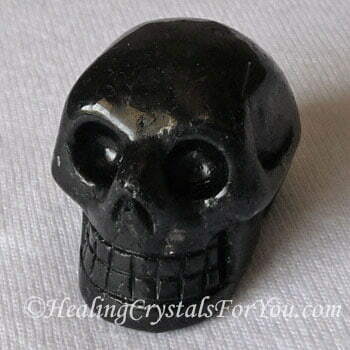 This is a stone that have a strong energy, and is excellent fashioned into the crystal skull shape. This energy can be utilized by doing a crystal skull meditation, a powerful way to utilize this stones energy. This stone may be used as gazing stone, where you may be enabled to use your psychic vision to see things that may be hidden. 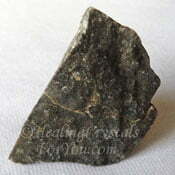 Nuummite has a strong vibration that may assist you with developing your intuitive abilities. As it continues to ﻿enhance your clairvoyant abilities﻿, you may find this is the beginning of a journey where you may experience major changes happening in your way of thinking, and in how you perceive the world. Combined with its strength to aid clarity of thought, this may help you to make decisions based on intuition and clear thought, and to speak clearly what you have learned. As your personal magical and mystical abilities begin to be heightened, you may find an increase in synchronicities occurring in your life. 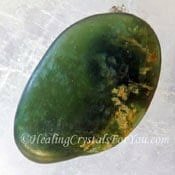 The energy of this stone is active within the third eye chakra and used there will resonate strongly to create major change relating to the third eye, soma and crown chakra energies. 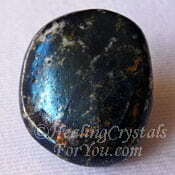 Within Nuummite is a strong element of the magical and mystical vibration of the earth. 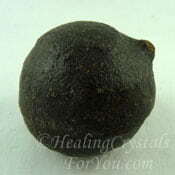 Using it may aid you to attune yourself with deep earth energy, that you can call on at times of great need. 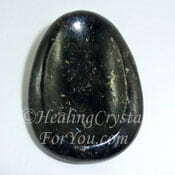 Once you begin to resonate with the energy of this dark stone you may understand why it will enhance your spiritual growth so much. As you find a stronger inclination to use your personal magical abilities, it may increase good luck and may promote manifestation, through the number and frequency of coincidence or synchronicity occurring around you. "When it is dark enough, you can see the stars." Ralph Waldo Emerson. 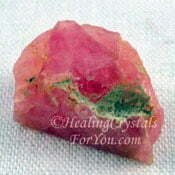 The vibration of this crystal will be boosted by combining it with Pink Tugtupite stone. Both of these stones are found in the same area of Greenland, and it is possible to obtain the two stones naturally intergrown. Adding another two stones also from that area may be beneficial. 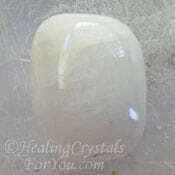 The high vibration white Cryolite stone brings through powerful emotional healing and the very dark Aegirine stone is a strong psychic protection stone. 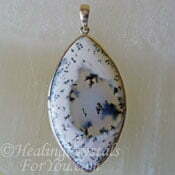 Used together these stones are effective to aid you to cut cords, binding you to past life experiences. This combined energy will allow you to let go of others who may need forgiveness, and to move forward in your life. When you are working with this stone on deep issues, the addition of stones to bring added spiritual light into the situation is an advantage. 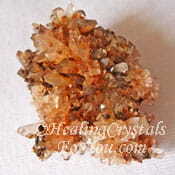 Specifically both Astrophyllite and Creedite may be added for this purpose. 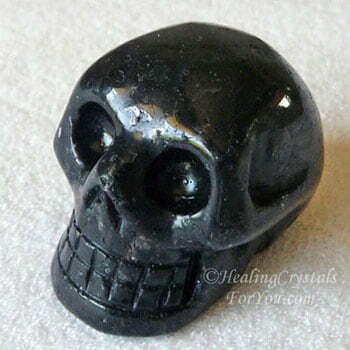 Nuummite is an ancient stone, and this ancient energy will be accentuated when you use it in combination with another ancient stone called Shungite. 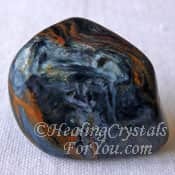 If you wish to use these stones specifically for shamanic journeying, you might choose to combine it with Shamanite a type of Black Calcite, Covellite or with Shaman Stones. 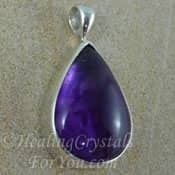 The addition of Purple Amethyst Crystals may help you if you feel that you require extra spiritual protection. 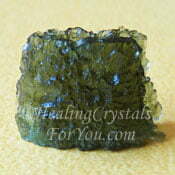 You may choose to combine it with Moldavite to aid faster transformation, and it may also be used along with Goshenite, Amazonite and Phenacite to give you a greater degree of understanding of the real meaning of truth. 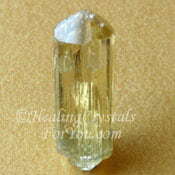 To aid manifestation add in Sunstone, Yellow Apatite and Libyan Desert Glass, also known as Libyan Gold Tektite. 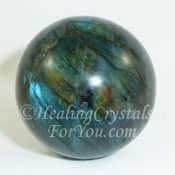 To accentuate the development of any of the psychic abilities such as your clairvoyant gifts, add in Labradorite, Rainbow Moonstone or Pietersite. 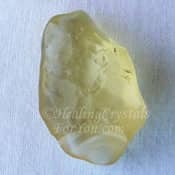 High crystal energy stones, that may also be combined with it to boost psychic gifts include Moldavite, Natrolite and Scolecite. 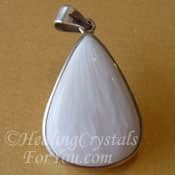 If you wish to strengthen the energy of this stone related to its magical attributes, you may choose to combine this stone with strong stones that enhance these gifts. 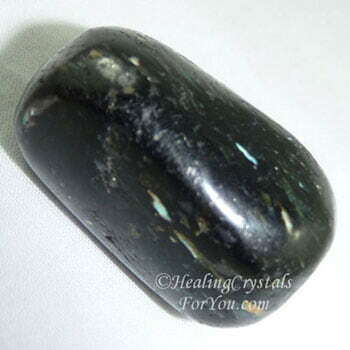 Stones such as Hypersthene, Black Onyx, Mordenite, Heliodor, Labradorite, Spurrite, Maori Greenstone and Merlinite may assist its mystical energy.